Liverpool manager Jurgen Klopp was delighted with the 2-1 win over Fulham in what was the Reds’ 31st league game of the season. The win over their hosts was enough to take Liverpool above title rivals Manchester City in the race for the Premier League title. 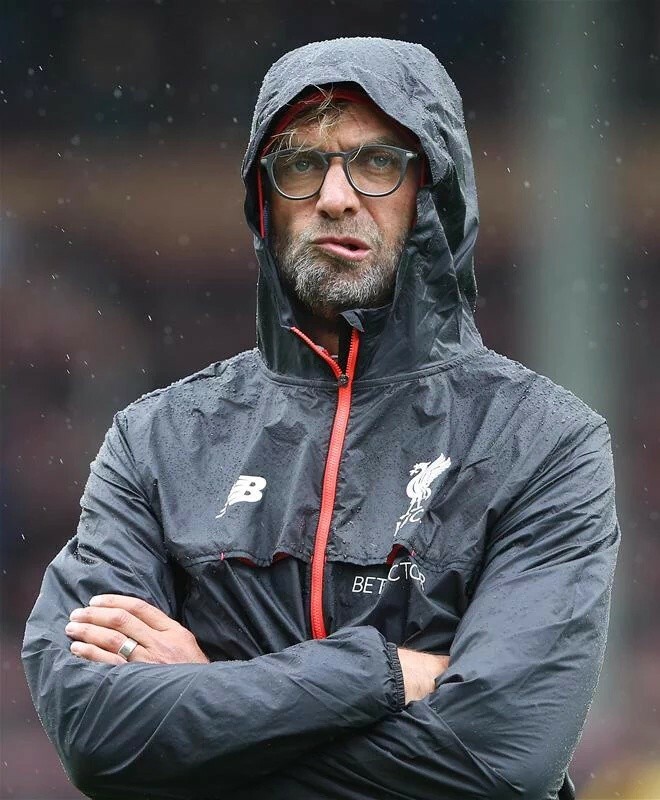 In his post-match thoughts after the slim victory over the Cottagers, Klopp told reporters that the performance of his players was average but the result was spectacular in the context of the title race. Liverpool came into the weekend knowing that they have to make up a one-point deficit to defending champions Manchester City in the race for the Premier League title. The Fulham game was on the back of their thrilling 3-1 aggregate win over German champions Bayern Munich in their last 16 tie in the Champions League. The Reds took a first-half lead against Fulham through Sadio Mane before the hosts were handed a route back into the game following the mix-up between Liverpool goalkeeper Alisson Becker and defender Virgil Van Dijk. That mix-up gave former Reds winger Ryan Babel the opportunity to score the equaliser for the Cottagers on 74 minutes. Liverpool managed to get the win needed via an 81St minute penalty from substitute James Milner after Fulham shot-stopper Sergio Rico fouled Mane in the box.